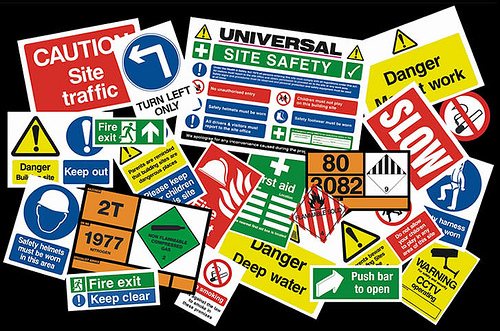 Barbour is an exciting health and safety information service. Exciting at least for anyone studying construction, health and safety at work, engineering or other subjects where putting the right procedures and working practices into place can be the difference between everything going smoothly on a project and delaying a project due to avoidable accidents causing serious injuries. Updated and expanded weekly, it offers materials including best practice guides sourced from over 900 providers on legal and technical matters. The legislation diary identifies all known upcoming changes in legislation relating to different health and safety topics. A downloadable Library guide to searching Barbour is available from the Library Guides section of the Library website. You will need the password from the Library Passwords for Resources page. We recommend that you request a personal account from library@port.ac.uk if you want to use the personalisation features, including the ability to save searches, bookmark documents, and set up alerts for changes in legislation.